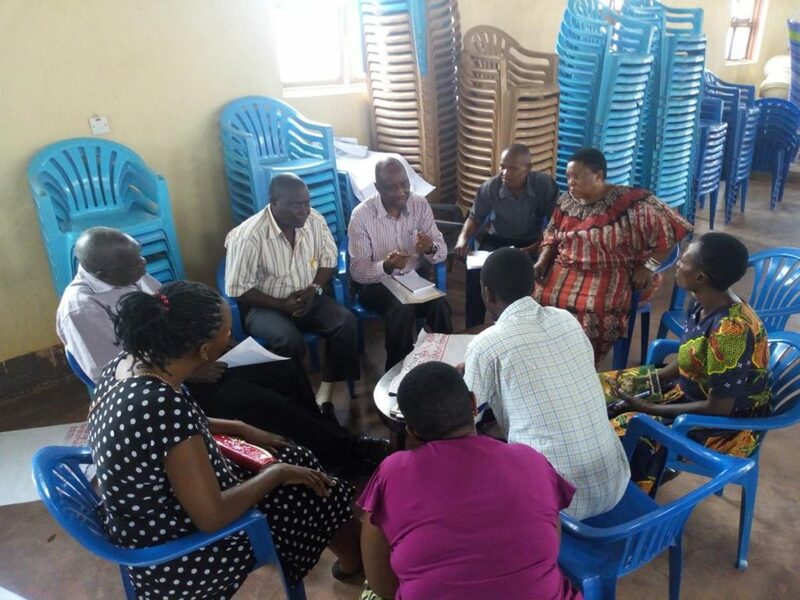 At the end of October 2018 the local transition team in Kampala has been very active organizing three ‘agenda setting’ transition arena meetings with participants from multiple communities (such as Makerere, Mukubira, Bwaise and Kawaala) in informal settlements in Kampala. 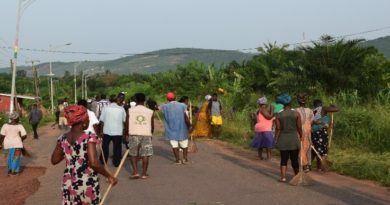 The meetings aimed at supporting participants to develop short, medium and long term actions that would address the already identified local problems. The majority of the short-term actions developed by the participants were associated to educational and awareness raising activities related to water, sanitation and waste management. Some groups of participants discussed how to teach community members correct hygiene practices, proper construction of toilet facilities and practices of maintenance and protection of water sources. 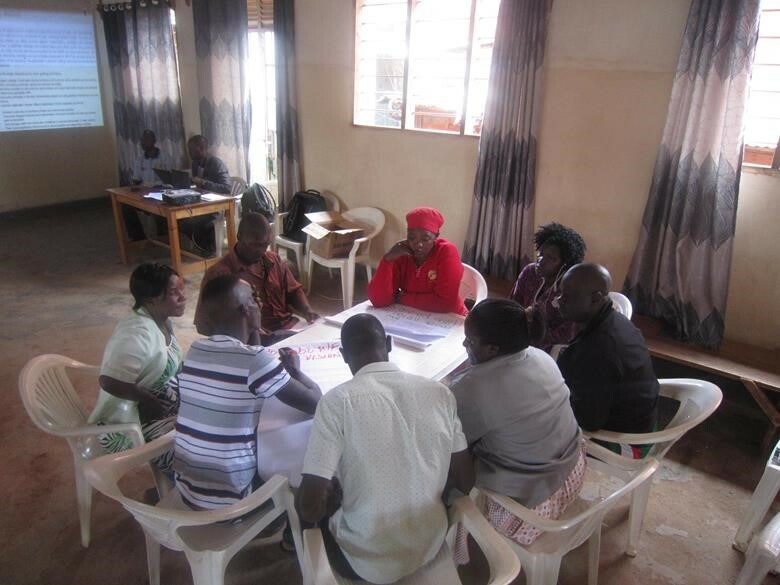 In one of the groups in Makerere and Mukubira zones, participants discussed to run a water harvesting plan at household level and to start lobbying with institutions like KCCA and NWSC to increase sensitization activities at community level related to water and sanitation best practices.